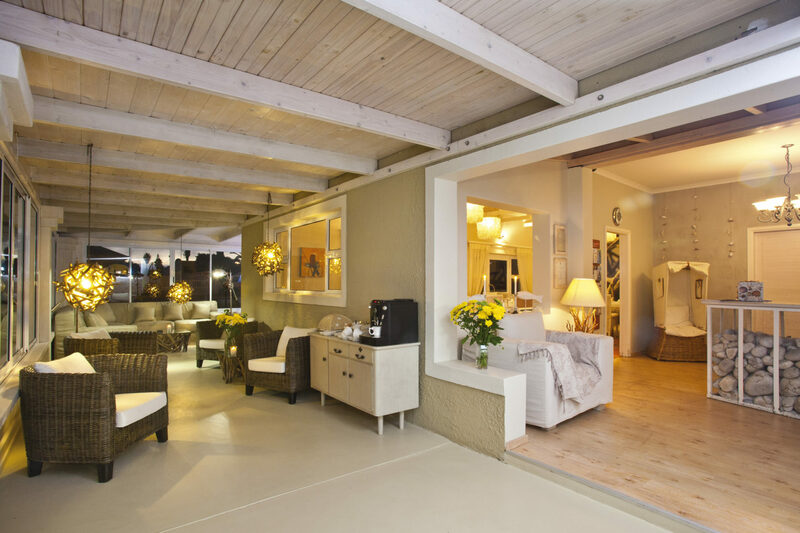 This chic, peaceful guesthouse boasts a location at the heart of historic Swakopmund, just steps from the beach and the city’s shopping and food hotspots. 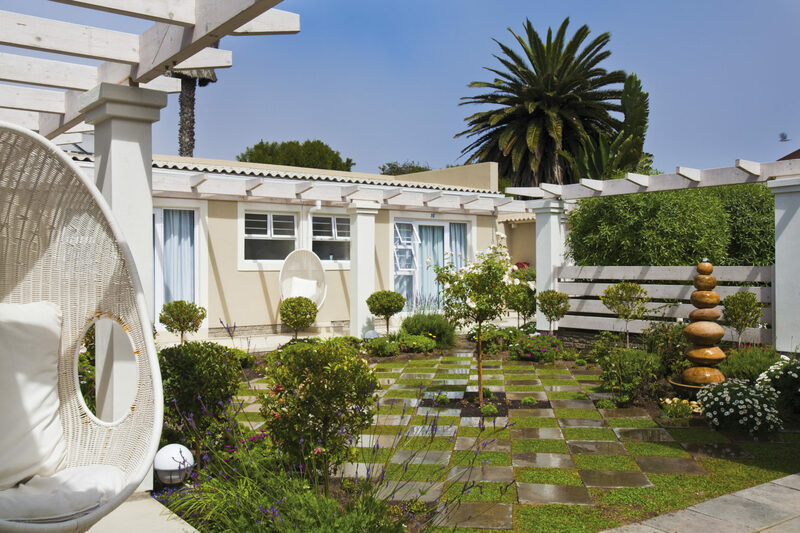 Originally a holiday home, Swakopmund Guesthouse is run by the Borg family who opened the property up to visitors back in 2008. 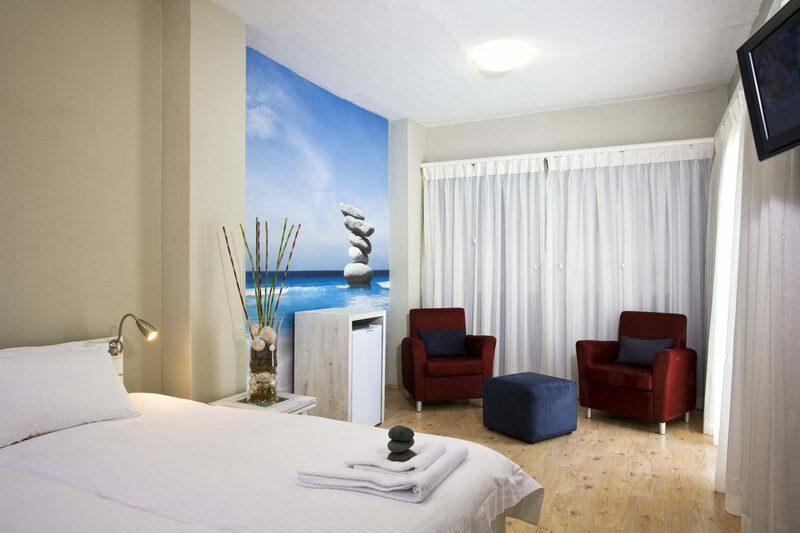 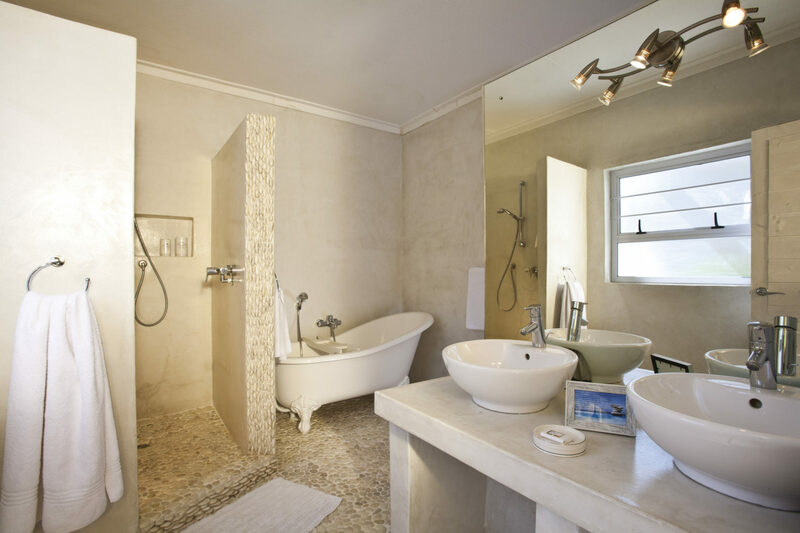 Accommodation is modern and consists of seven standard rooms, seven luxury rooms and one dedicated family suite. 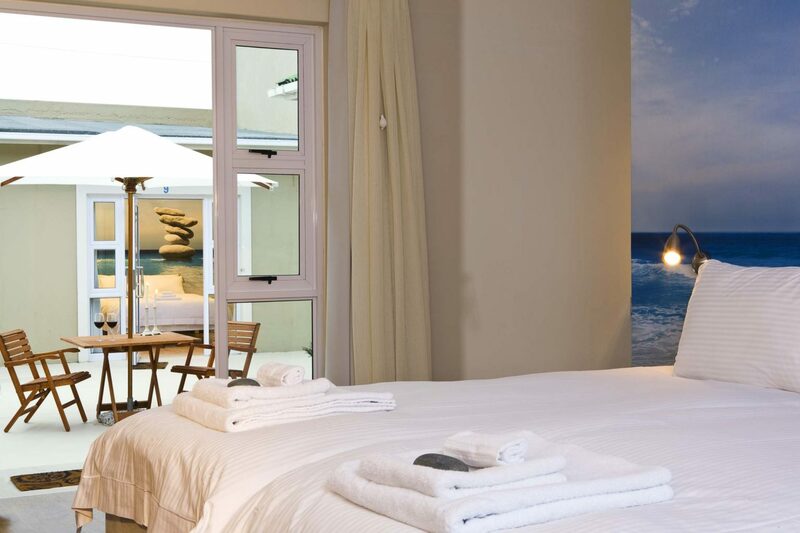 Each guestroom has its own flair but all are elegantly decorated and inspired by the coastal surroundings, with crisp white linens, cream walls and beach pebble décor. 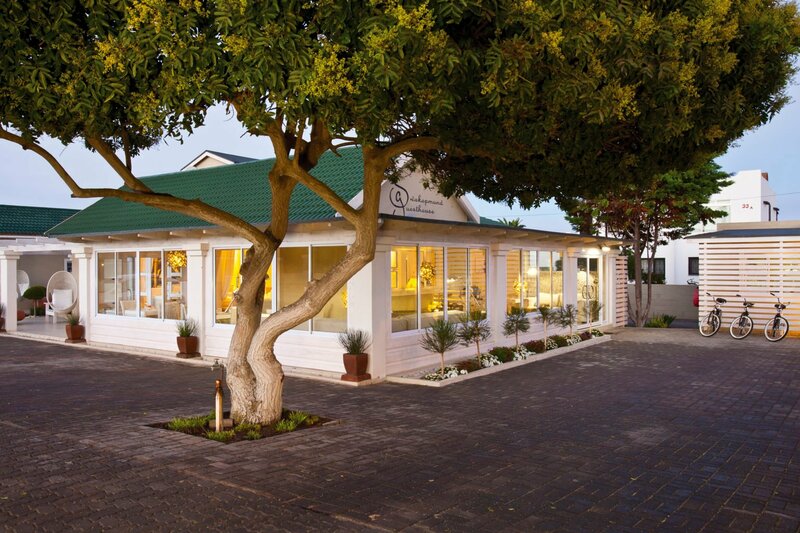 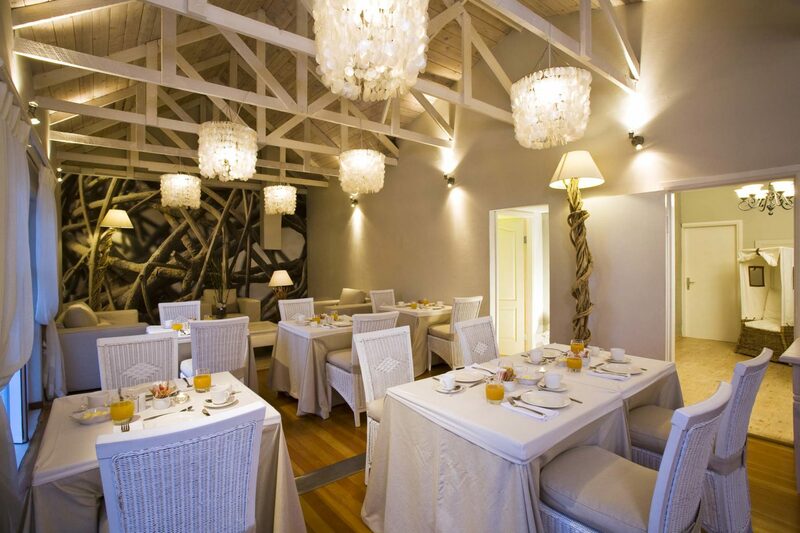 Choose to include Swakopmund Guesthouse in your luxury, tailor-made holiday to Namibia and you’ll be within easy reach of all that this exciting city has to offer. 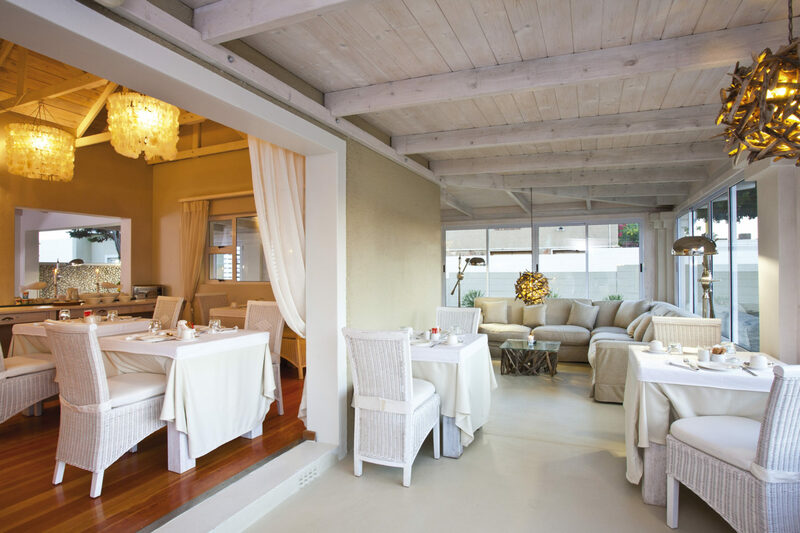 There are many activities catered towards the adventurous traveller, from sand-boarding and quad biking in the desert, to parasailing and sea kayaking off the coast. 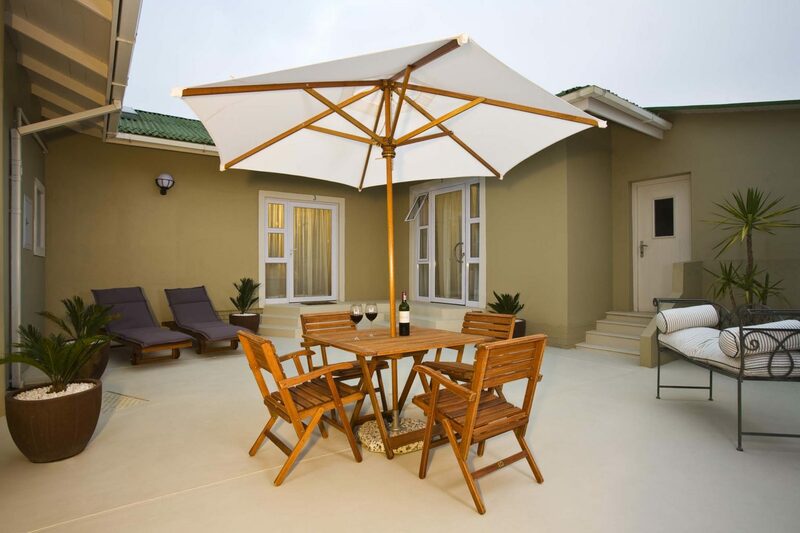 For those seeking a more relaxed stay, the property can also arrange for you to enjoy a dolphin cruise in Walvis Bay or camel riding at a farm just outside the city.